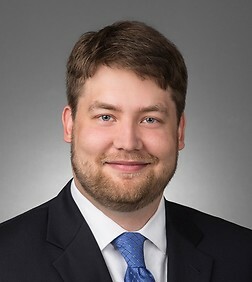 Bryce Chadwick is an associate in the Government Contracts, Investigations and International Trade Practice Group in the firm's Washington, D.C. office. Bryce’s practice includes representing government contractors in disputes with the federal government in Contract Disputes Act litigation before the Court of Federal Claims (COFC) and False Claims Act (FCA) litigation before the United States District Courts, as well as internal investigations and government contract counseling. He counsels clients on compliance with federal procurement regulations, including FAR and DFARS provisions, the Price Reductions Clause, GSA Federal Supply Schedule Program matters, and teaming agreements.